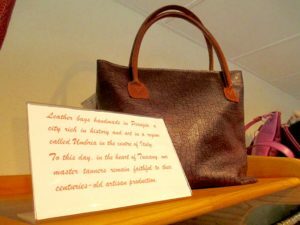 This leather bag has been tanned exclusively with natural tannins of vegetable origins; tannings extracts are a fundamental ingredient for the slow tanning process and the quality of its result. Small veins, wrinkles and imperceptible scratches eventually present on the leather prove its naturalness. 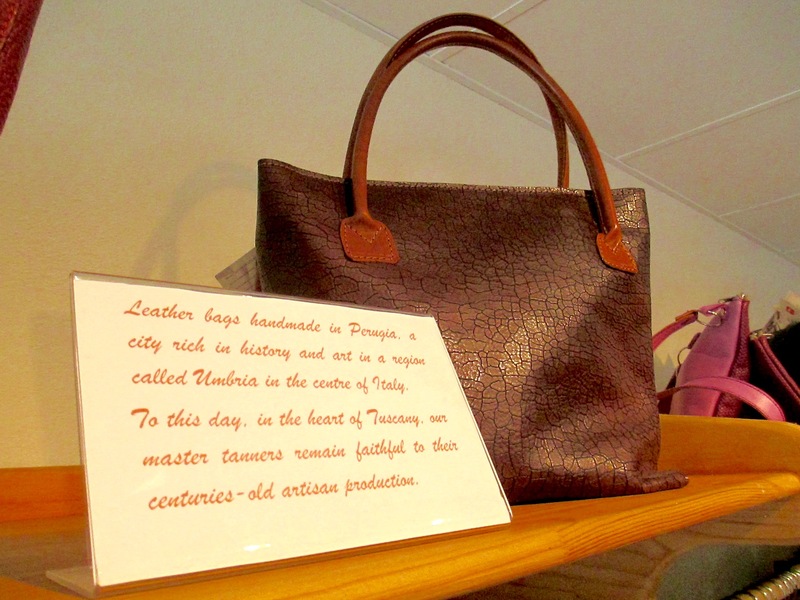 Come down to see our range of beautiful leather bags handmade by Italian artisans.